What can be said about and amplifier that is held in almost religeous awe by the hifi fraternity? Almost 27 years old, this amp has been refined and improved from a design that was already considered one of the very finest. 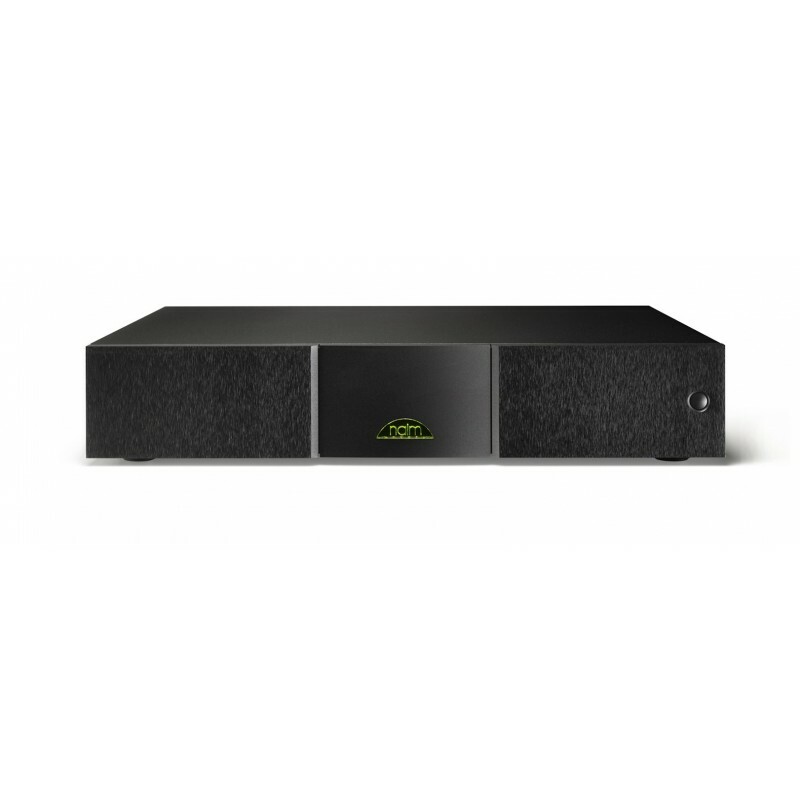 The newest Naim NAP 250 delivers speed, power and agility providing exceptional detail and musicality in a package built to swing for another 25 years. 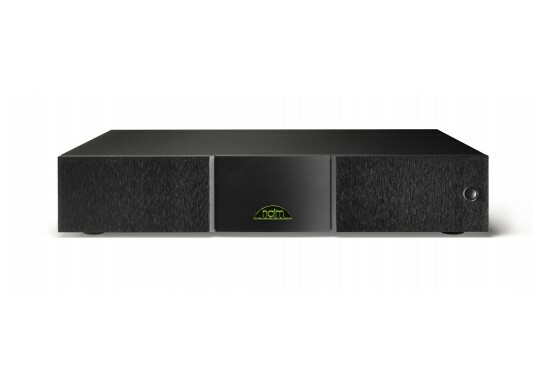 Your Inquiry about Naim Audio NAP250 DR is Successfully Submitted.